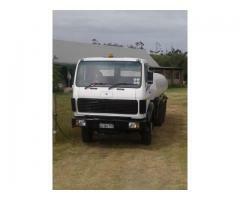 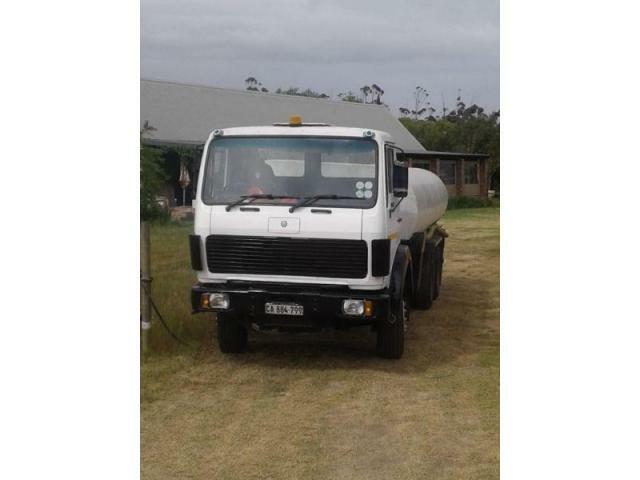 We have water trucks available to do deliveries and collections in and around Cape Town. 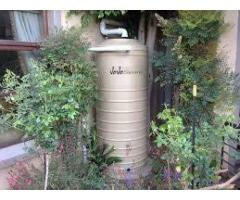 We can do pool top ups ,fill your Jojo tanks, fish ponds , irrigation etc. 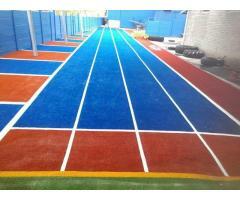 We can also assist Film Production companies on their movie sets. 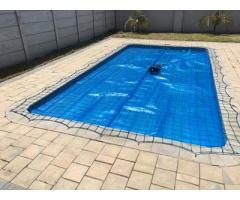 We look forward to quoting on your needs.